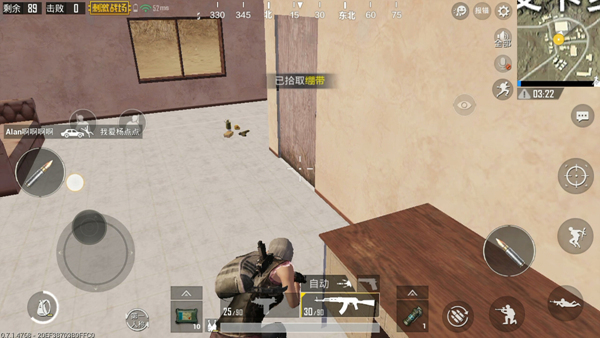 Comments Off on PUBG Mobile guide takes you to rule Picardy! Although Picardo was not the largest number of homes in the Passion Desert, its supplies have always been the dream of all players. It has a lot of refreshing points for advanced materials, and the amount of materials is very strong, so many players choose to jump in order to quickly shape their own equipment. Behind the boxing hall, there are two red tall buildings. 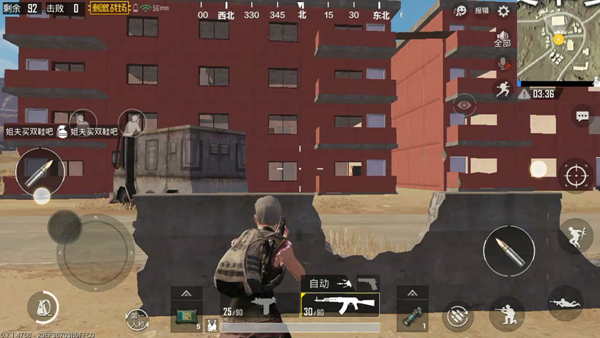 Best ambush location: The edge balcony of the highest floor of the Red Building. The location of the Red Building is located at the center of Picado, and the Red House is in the highest position in Picardon. The horizon is extremely wide. At the highest point of the Red Building, you can observe how big the pickup is. Part of the movement . The distance between the Red Building and the boxing hall is relatively close, but the middle interval road is located. Boxing Hall is the favorite landing place for “Just Gunners”. Almost all players who go to pickup have a dream of competing for boxing. Therefore, the boxing hall helps Red House share the Most of the landings were . Normally, one can survive from the boxing hall to the end, that is, one or two people. Because there is a road between the boxing gymnasium and the red building, people in the boxing gym want to enter the red building and lie in the red building. The player can easily kill it. The red building is rich in materials. As long as players search hard, the equipment must not be a problem. Players choose to land in the red building after landing, pick up supplies immediately after the building, and strengthen their fighting ability. Once they have searched for the main weapon, they can go to the edge of the balcony to wait and see. . Edge Balcony: Bring your own bunker. Once shot by the enemy, the player only has to squat or squat You can easily open enemy bullets, and the view on the balcony is very broad. You can easily see the following actions. 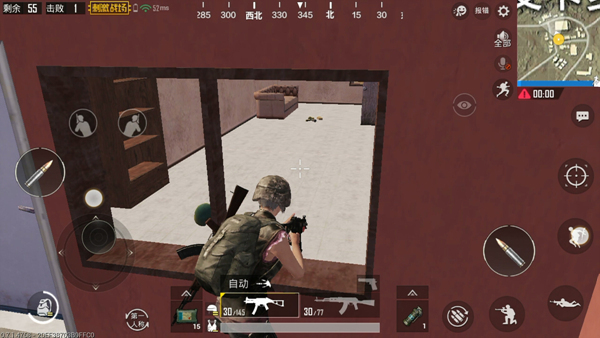 Even if there are people in the building, players do not have to bother. 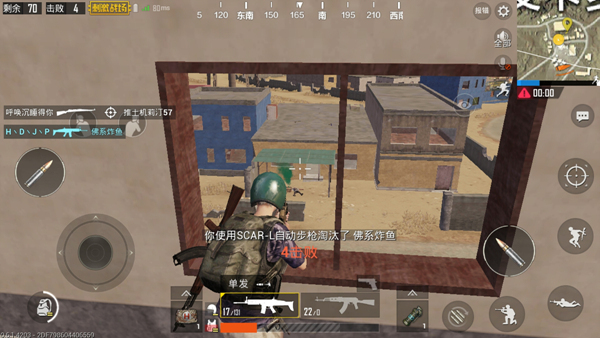 Use Windows Card The angle of view, if the enemy does not go to the balcony to search, can not find We are in the location. Play tactics: try to take a squat posture (underarm position can hide the player in the balcony, and open vision), use the third perspective to observe the following every move, found that the enemy does not rush to move , To find the right moment to shoot again, because once the player fails to attack, your position will be exposed and will become the target location of the enemy. The next battle will be very troublesome. If the player finds a footprint mark on the mini map during the ambush, do not walk easily. Hide yourself well. If it is found that the footprints in the small map are more and more obvious, the player’s viewing perspective must be adjusted to the window position to observe the dynamics in the building. During the entire process, the player must be concealed and not attacked by enemies other than the Red House. As long as Picardone is occupied by The red balcony on the edge of the can get most of Piccado’s field of vision, players who want to kill from Picardy may wish to try!